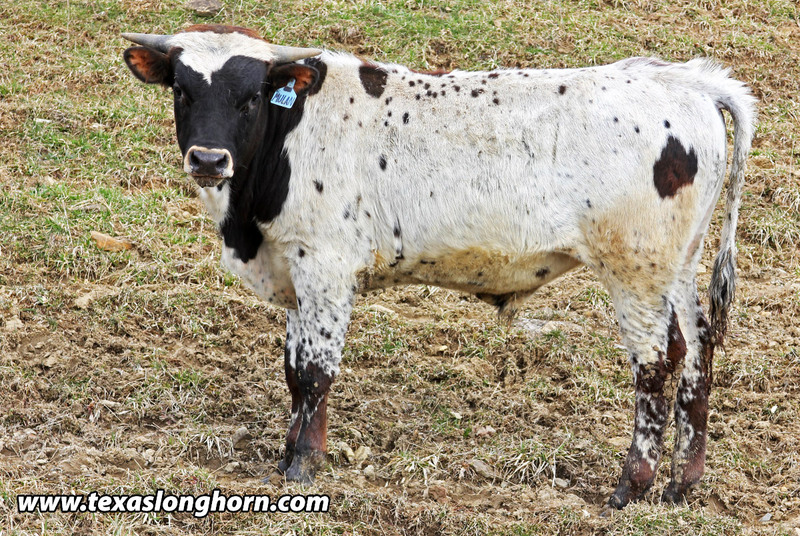 Mulan x Tuxedo - 2018 Bull Check the pedigree and he will make you a believer. Mulan is also the dam of well known herd sires Jack Sprat and Clear Sailing. 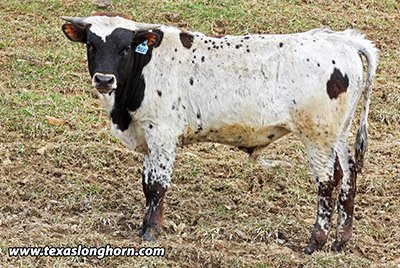 She is dam of Tulo of the Austin Lenz herd. This is an easy call for the money.